We start by listening; to your financial needs, your concerns and your dreams. We take the time and ask the questions necessary to truly understand your goals, your challenges and your feelings about risk. We get to know you and your family -- and we treat you like a member of our family. 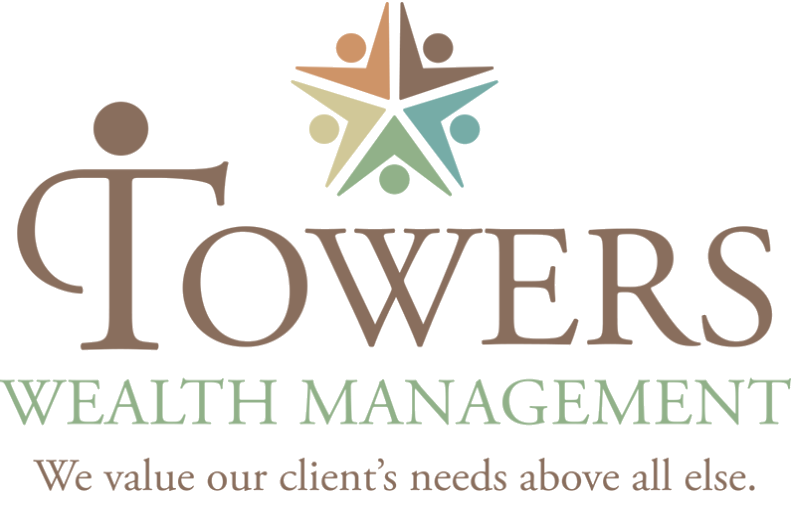 We analyze your current wealth management and tax strategies in terms of your goals to see if new or additional strategies may be required for you to pursue your goals. Based on our analysis, we make recommendations designed specifically for you that will incorporate your goals, needs, all the while also minimizing the impact taxes will have on your strategy. Then we take the time to thoroughly review our recommendations with you and empower you to make informed decisions. Through our relationship with HD Vest Investment ServicesSM, we implement the plan you approve so that you need to make no other stop to fulfill it. HD Vest is unique in that it allows us to be completely independent and provides us with a high level of service. Not only does the firm provide us with the latest in financial services resources but they provide an unparalleled due-diligence process in gauging and monitoring the myriad products available. Life is a dynamic process. Babies are born, the elderly pass away, windfalls, setbacks, accidents and victories all come and go as they will – and we must respond. Whatever life throws at you, we will be prepared to revise your financial strategies to meet the challenge and keep you on track toward your financial goals. Because life is a dynamic process, a financial strategy is always a work-in-progress. To keep our plans optimized, we ask all our clients, for whom it is possible, to visit with us at least twice a year to review the status, direction and effectiveness of their financial plans. During these visits, we will catch up with developments in your life, changes in your situation, or expansion of your goals, and offer our advice for modifying or maintaining your personal financial strategy. Additionally, we host client appreciation events to celebrate the individuals, families, and small business owners we work with.